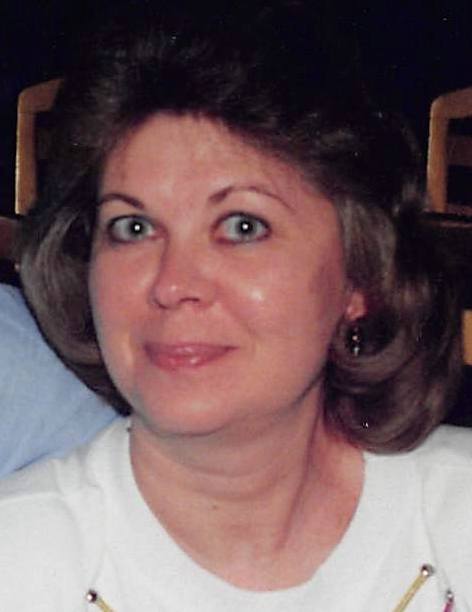 Connie Jean (Homan) Folmer, 69, of Piqua, passed away Tuesday, June 6, 2017, at Ross Heart Hospital in Columbus. She was born December 9, 1947, in Covington. She will be missed and remembered by her loving husband of 32 years, Paul L. Folmer of Piqua; her mother, Mildred (Kiser) Levering of Piqua; three step-children and their spouses, Mary & Gerald MacDougall of Cleveland, Robert & Kara Folmer of Lebanon, and Emily & Nicolas Vitori of Cincinnati; four step-grandchildren, Barbara, Jacob, Josephine, and Edward; a brother and sister-in-law, Gary & Susan Homan of Houston; a sister-in-law, Julie Homan of Houston; nephews and nieces Chris (Terra) Homan, Robin Hurd (Craig Curtner), Jenny (Peter) Benson, Mike (Ashley) Homan, and Lee (Andrea) Homan; and several great-nieces and nephews. She was preceded in death by her father, Wayne I. Homan; and a brother, Robert Homan. Connie was a 1966 graduate of Covington High School and attended Edison State Community College. She had worked in the finance department of the City of Piqua, and retired from Mead Paper in Dayton. She was an animal lover and rescued many cats. She enjoyed shopping and a good novel. She and Paul also enjoyed traveling, having taken trips to Europe, Monaco, the Caribbean, and South America. Funeral services will be held at 10 a.m. Saturday, June 10, at Moore Funeral Home, 10 S. High St., Covington, with Pastor John Shelton officiating. Burial will follow in Miami Memorial Park. Visitation will be from 5-8 p.m. Friday at the funeral home. Memorial contributions may be made to the Covington Schools Scholarship Fund, 807 Chestnut St., Suite A, Covington, OH 45318. Online memories may be left for Connie’s family at moorefh.com.